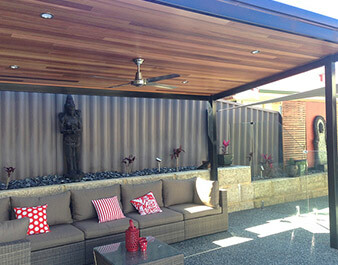 The Outback Flat patio is just one patio available in Stratco’s every popular Outback range. 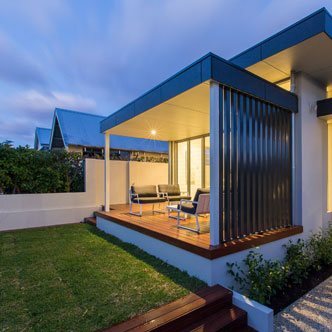 The attractive and functional design unclutters your outdoor area and can offer uninterrupted views over your property thanks to the profile beams stretching 8.4 metres without a support column! 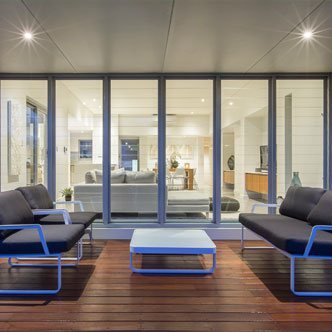 The versatile Outback Flat system can be configured to cover any area in your home including a patio, verandah, or carport. You can attach the system to your home or have it free standing. 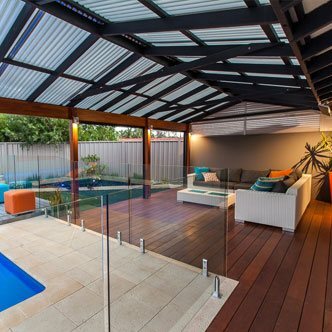 The flat roof elements are also a perfect addition to your curved, gable, or pergola roof system and create a stunning, symmetrical structure. 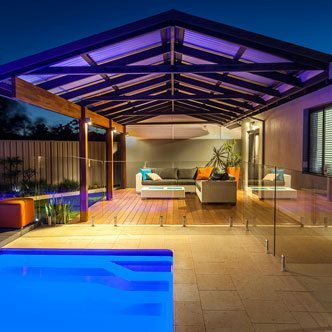 Straco’s Outback Rooflite system also enables you to control the level of light into the area by alternating clear and solid panels. 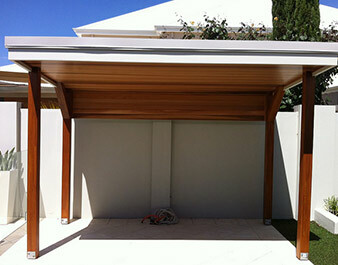 Type Two is the same, but with an overhang at the front to increase the covered area to 5.4 metres. 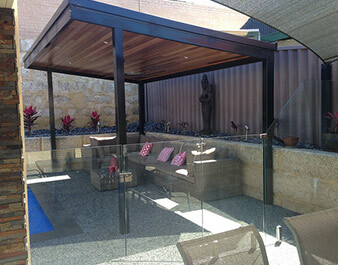 The simplistic nature of the Outback Flat means it is the perfect patio for most Perth homes. 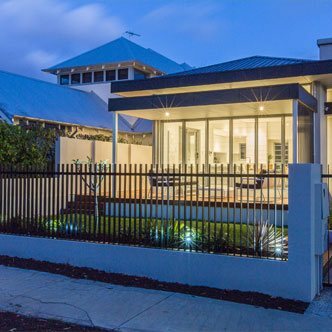 It can seamlessly blend with both modern and classic existing structures and will be a luxurious addition to your home. 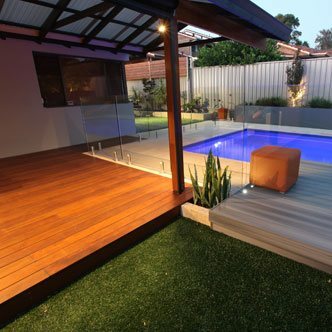 Sustain Patios and Outdoors are experts in customising and installing Outback Flat Patios and will ensure your new patio compliments your home and will become a family favourite throughout all four seasons.